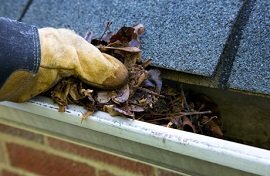 If the water surrounding your foundation is due to gutter issues, try cleaning your gutters on a regular basis. Also, lengthen downspouts or fix the slope of the gutter. Check your yard for low spots. This can be fixed by adding topsoil to the ground or grading the slope around the spot. 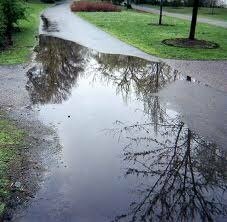 If these solutions do not work and you still have water in your yard, then call our experts for alternative solutions. Exterior drainage systems protect the basement from moisture, paint destruction, rust, floods, structural damage, health issues, and property value loss. For an exterior drainage system, several products are needed for installation. The installation products help stop water from entering the basement. There are specific advantages that explain the importance of having an exterior drainage system. Both interior and exterior drainage systems are proven to have lasting and positive results for homeowners in Virginia. Our team of experts will guide you through each project to make sure you understand the installation process. Contact us today so we can provide an estimate. Our waterproofing solutions will keep water out of your yard for good.